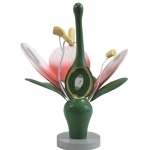 Botany There are 30 products. Grades 3 - 12. This kit appeals to students of all ages as it deals with the real world all around them. The kit features Teachers' Guide with hands-on activities. The unique specimens are carded, labeled, and bagged. Classify and identify real leaves. 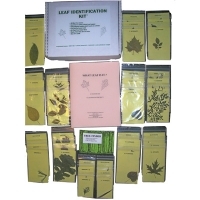 Includes 39 tree leaves, 61-page Tree Finder Book, and leaf key. Grades 3 - 12. This kit appeals to students of all ages as it deals with the real world all around them. The kit features Teachers' Guide with hands-on activities. The unique specimens are carded, labeled, and bagged. Classify and identify real tree seeds. 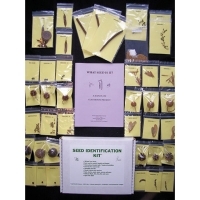 Includes 39 tree seeds, sprouting seed kit, seed key, nuts, berries, acorns, etc. Grades Pre-K - 4. This kit appeals to students of all ages as it deals with the real world all around them. The kit features Teachers' Guide with hands-on activities. The unique specimens are carded, labeled, and bagged. Predict, classify, measure, and collect data on leaves and seeds with an interesting series of 8 games. 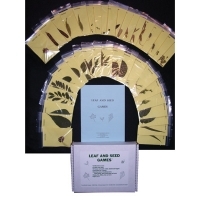 Contains 20 leaf specimens, 20 seed specimens and instructions. Grades 5 - 12. 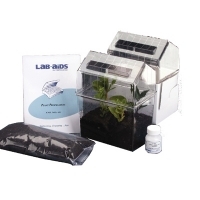 This kit appeals to students of all ages as it deals with the real world all around them. The kit features Teachers' Guide with hands-on activities. The unique specimens are carded, labeled, and bagged. Identify winter twigs and determine age and chart bud development. 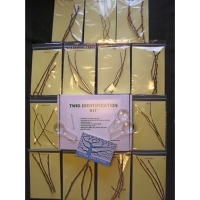 Includes 39 real twigs of different species, 58-page Winter Tree Finder Book, 3x/6x magnifying glass and instructions. How A Tree Grows Kit. Grades K - 12. This kit appeals to students of all ages as it deals with the real world all around them. 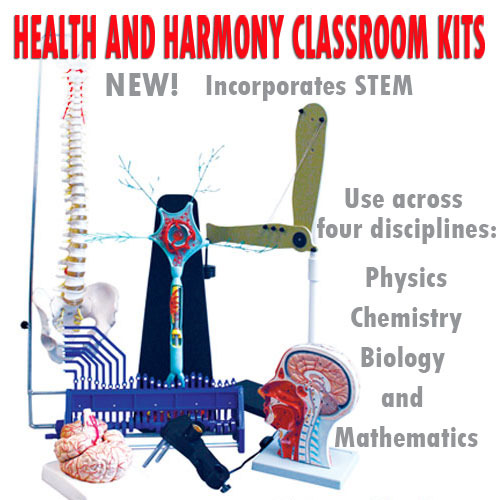 The kit features Teachers' Guide with hands-on activities. The unique specimens are carded, labeled, and bagged. Learn about chlorophyll, photosynthesis, water absorption, transpiration and more. 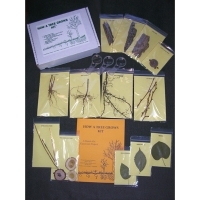 Includes 21 real tree parts, cross sections of roots, seeds, stems and leaves, 8 activities, magnifying glasses and instructions.